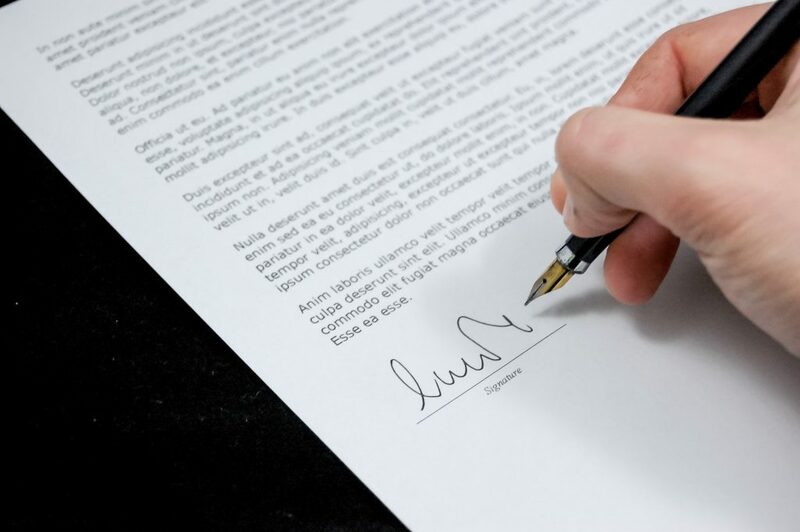 Landing contracts with newer, and hopefully larger, clients is the key to success for small and medium businesses. If you’re looking to continue to grow and expand your company, then knowing how to find and win over clients is vital. A part of this is knowing how to write a great sales proposal. Unfortunately, this isn’t the case for a lot of new business owners. Stats show us that in 2017, only 80% of businesses made it from 2016. Then only 70% reached their second year, 50% reached their fifth year, and 30% survived to their 10th year anniversary. With these numbers, you can see how difficult it is to keep your doors open long enough to keep clients flowing in. This is why we recommend learning how to write winning sales proposals. A great place to start is to learn the top mistakes made on sales proposals so you can avoid them. You ever heard of the elevator pitch? There’s a lot you can learn from creating one, such as how to get right to the meat of the matter in a little bit of time. That’s exactly what you need to do in your sales proposal – get to the point…and fast. You don’t want to make the same mistake countless other business owners make, such as by starting off giving the client a whole rundown of your company and its mission. This can easily turn into a few paragraphs. Then some follow this with another group of paragraphs proclaiming their expertise and delight in presenting the idea – which has still yet to be shared. By the time the client gets to the point, they’ve already lost interest. And at this point, they’re likely to put your proposal down and move on to other matters. Keep in mind your clients are busy individuals and they receive numerous proposals throughout the month. So you have to do what you can to make yours stand out. So for our first tip – get to the point as quickly as possible. Again, business professionals are all about the details. So besides getting straight to the point, you need to provide enough details to convince the client to hire you. They need to know exactly what it is you’re offering, how you’ll do it, and what it’ll cost them. What businesses care about most is what they get out of the deal. So if you’re going into grave detail about your past projects, experience, and being overly broad with your offer, then you’re not going to seal the deal. By providing all the information they need to make a solid decision, you’ll receive your answer back in little time. Don’t make the mistake of being overly broad. And avoid sacrificing detail for the sake of being short and sweet. Your proposal needs to be somewhere in the middle and focus on showcasing how you can help your client achieve their goals. Now, if you’re submitting a proposal to a client who requested one, then you’ll need to look over their requirements. If your proposal fails to address all of the client’s requirements, then it’ll be thrown in the trash rather quickly. Here’s a great opportunity to offer your client exactly what they’re looking for. And they’ll take the time to look at your proposal because of it. However, if they see you failed to meet one or more of the requirements, then your proposal will end up in the discard pile. So on that note, be sure to do your homework and learn all you can about your client’s needs, priorities, and goals. Then customize your proposal based on your findings to pique their interest. Also, be sure to make your proposal stand out, especially if it’s an open call for proposals. You need to make your proposition memorable in a good way. You can do this by focusing on what sets you apart from your competition. In a sales proposal, you’re communicating how you can help your client using your products or services. But it’s hard to digest what you’re saying if it contains bad grammar or one too many typos. Another way to run away a client is to use too much technical jargon. You have to ensure your proposal is filled with layman terms so they can understand your proposal. Note that they are likely in a different industry and lack that knowledge. You can use tools like the Hemingway App to ensure your proposal is worded in a way that anyone can understand. It’ll catch overly long sentences, passive voice, and poor grammar. Another tool you should use regularly is Grammarly. Turning in a proposal that’s too technical or poorly written will cause the client to lose trust in your business. It’ll look to them like you didn’t care enough to proofread it yourself or hire someone to do it for you. It’s a bad first impression and will likely be the last. 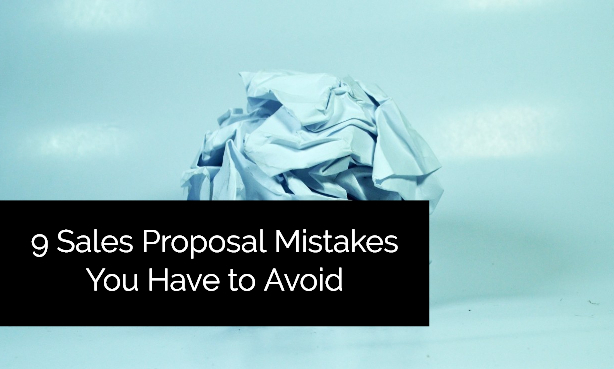 If you think you can get away with sending the same proposal to each client, then think again. While you may get a return email from one or two clients, this won’t sustain your business. So the key is in personalization. By customizing your proposal for each client, you’ll make your message stand out. 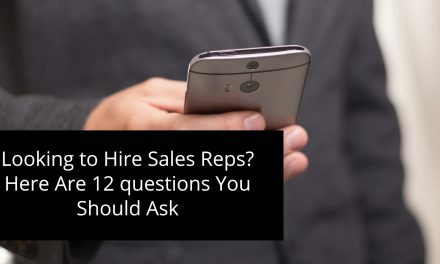 This includes putting their name, referencing things they’ve said in a conversation, and/or including details that relate to the information you learned about the company. For example, you may learn they’re struggling with something one of your products or services can fix. Point this out to show you did your research and are genuinely interested in helping them. Your sales proposal needs to be written and structured in a way that allows the client to easily follow and understand it. Not only will this make it easier to read, but it’ll help increase the persuasiveness of your proposal. For example, you can begin with your basic offerings, then dive into the details of the benefits the client will receive if the proposal is accepted. If your offering, benefits, and outline of how you’ll provide your product/service are all out of whack, then you’ll confuse the client. Once this happens, you can expect to lose their attention and interest. So be sure to organize it all and even include a Table of Contents so the client can find what they need quickly. While it’s critical to include information about your business, expertise, and why you should be hired – you don’t want to overdo it. After all, your proposal should be mainly about the client. There needs to be a healthy mix of talking about your company and the benefits you can offer to the client. Remember, your clients are only interested in what it is you’re offering to them. Who you are and your credentials are secondary information. 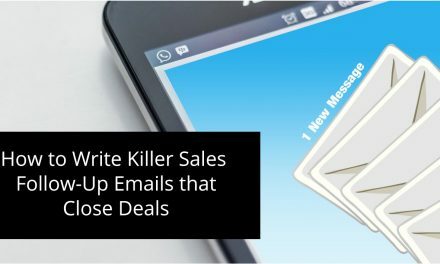 A lot of businesses make the mistake of thinking that their background information is what will close the deal on their sales proposal. 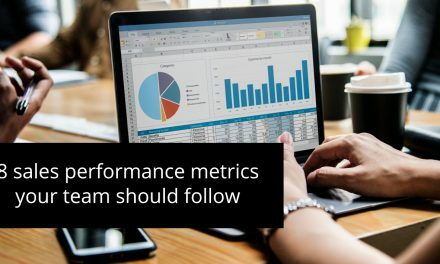 Try to minimize how much you say about your organization by focusing on the most important details. For example, how your expertise can ensure they get the benefits you promise. Keep it to a page or less. Then the rest of your proposal should include an overview and details about the benefits you promise to deliver. How can you sell a product or service to a prospect without first knowing them and their pain points? This is setting yourself up for a loss. As we mentioned earlier, it’s vital to do research about the prospect, not just to make your proposal more personalized. But to ensure what you’re offering is something they actually need. If there’s not enough information in the RFP or internet, then you should communicate with them. Ask the right questions to get the most out of your conversation. 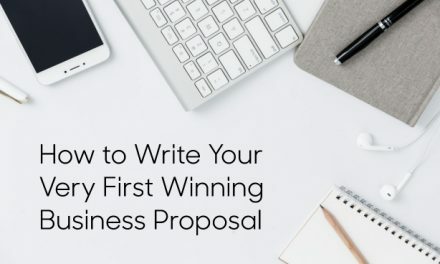 Once you know what it is they’re constantly battling with and what their goals are, you will be better equipped to create a proposal that meets their needs. Include a summary outlining their pain points and how your products or services can resolve them. We can’t stress enough the importance of selling the sizzle not the steak. This is an age-old adage in the marketing community. And if you live by it, then you’ll find it to be a whole lot easier to sell yourself. So to pull this off, you need to avoid talking about the features of your products or services. Instead, cover what benefits they can offer to your prospective client. It’s time to start planning your sales proposal. The next step now is doing your research on the client and making an outline of what you’ll include in the sales proposal. From here, you can begin filling in each section in a structured manner. Once you’re done, don’t forget to proofread! 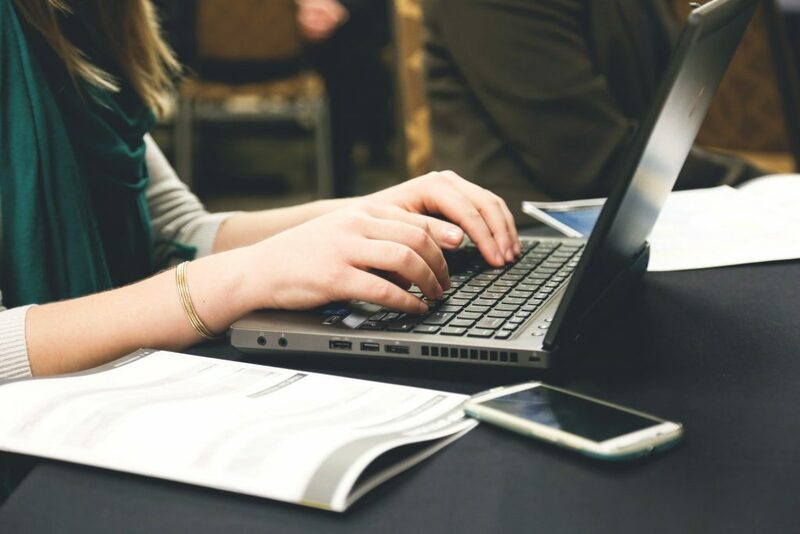 If you need help writing your next proposal, then you can use a tool like Prospero. Here, you can auto-generate the content for your proposal based on your inputs. Then it also comes with invoicing tools that allow you to get paid quick.